With our Managed WordPress, we handle the technical stuff for you – server setup, security, updates, backups, etc. We will even optimize your MySQL database for you. This all means that you can spend time on doing what is important to you. Whether it is designing and writing content or enjoying your maintenance free company website. WordPress is an Open Source Content Management system and blogging platform. This might sound complicated but it is actually a very user friendly system. WordPress allows you to create your pages and articles without any coding. Themes allow you to adjust your style and design on the fly. WordPress was developed to be user friendly so it is no surprise that over 22% of all websites are powered by WordPress. With over 60 million downloads they must be doing something right! Hostdeko was founded because no existing party was meeting our demands for speed, uptime and price. Too many companies promise nearly unlimited bandwidth and storage for bottom prices only to overload their server resulting in slow pageloads. 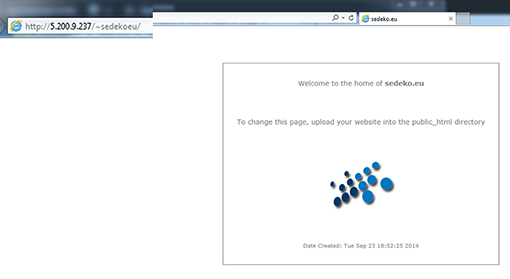 Sedeko provides quality hosting at reasonable pricing. We care about hosting and so should you! Prices do not include VAT required for European customers. A regular content management system takes up 40MB, 1GB can fit about 1000 additional jpg pictures. We know how to install WordPress so why go through the trouble of trying to figure it out for yourself? After your payment is received you will receive the URL, admin username and password and you can start blogging! Our plans include a free domain. Choose from dot com, eu, nl, be, uk, co.uk, me.uk, org.uk, net, org, biz, info. More exotic domains require an additional fee. 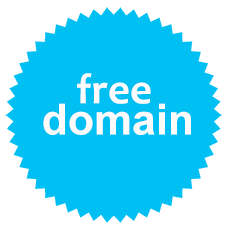 Not sure about your free domain? We will provide you with a temporary domain! When you do figure out your desired domain just tell us and we will move your website from the temporary domain to your new url. Completely free of charge! WordPress has so many amazing plugins, however which are the best plugins? Our Managed WordPress Hosting plans come pre-loaded with plugins that we ourselves use on our websites! You can expect the best SEO, caching, editor and Google Analytics plugins. 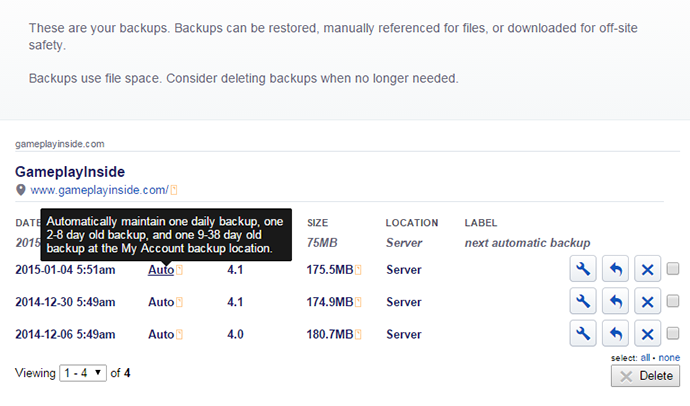 We save a daily, weekly and monthly backup directly into your account. Basically we take a daily snapshot of your website. But instead of overwriting these we keep a 2-8 days old and 9-38 day old version. So if something happens you always have three backups to fall back on. You never have to worry about keeping your WordPress Up-to-date. 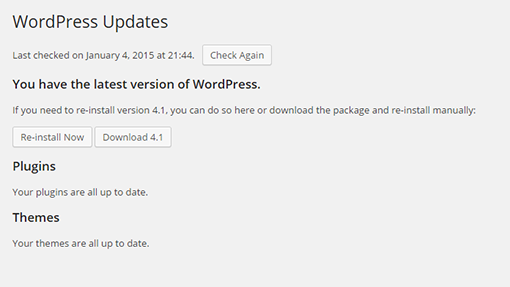 We automatically update your WordPress to new versions and security releases! No worries we always create a backup before updating and keep this backup around for 14 days. If you want we can even automatically update your plugins and themes! Since some customers change css directly into the theme this option is disabled by default. Ready to start blogging with WordPress Managed hosting?